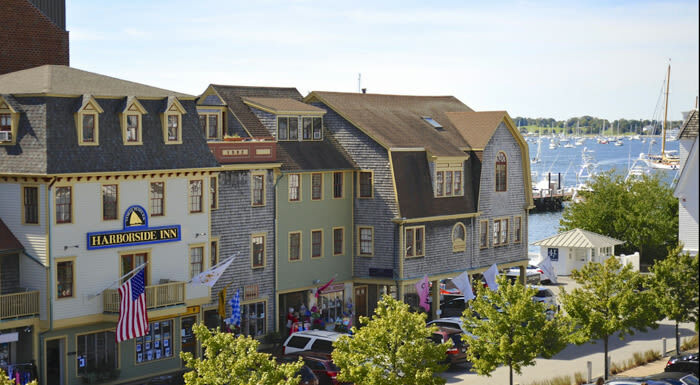 Situated directly on the waterfront, just off Thames Street, the Harborside is a friendly oasis amid the colorful bustle of shops, restaurants, and historic attractions of downtown Newport. All 15 guestrooms and suites have views of the harbor or historic cityscape. Most have private balconies. Each morning, continental breakfast is available in our Harbor Room, overlooking lively Newport Harbor. Be sure to visit the Harbor Room again each afternoon for fresh-baked cookies and tea. 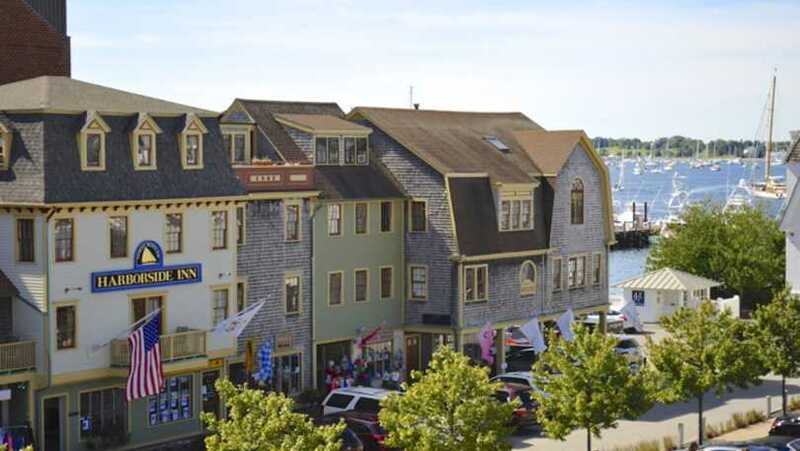 We hope you will make the Harborside Inn your "home" in downtown Newport, RI!